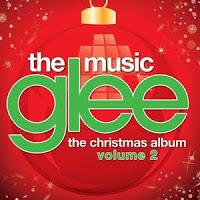 Just in time for the holidays, the Glee franchise will release “Glee: The Music, The Christmas Album Volume 2” on November 15. Among the 12 tracks are two original songs: “Extraordinary Merry Christmas” and “Christmas Eve With You,” both written by Adam Anders, Peer Astrom and Shelly Peiken. Standout tracks thus far from Glee’s season 3, Tom Jones’ “It's Not Unusual.” “Somewhere” (from the musical West Side Story), The Go-Go’s “We Got The Beat” and “You Can't Stop The Beat” (from the musical Hairspray), have added to Glee’s ground-breaking record for the most charted songs by a single act in the Billboard Hot 100 chart history. To date over 35 million Glee songs have been digitally downloaded, with over 11 million albums sold worldwide. Glee will return with new episodes on Tuesday, November 1 at 8PM ET/PT. 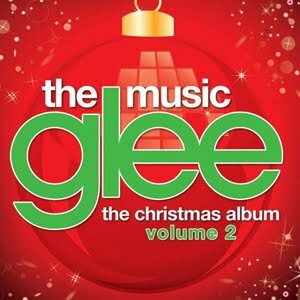 Glee cast – Do They Know It’s Christmas?